Only 1 | Two Slides | model left in stock! 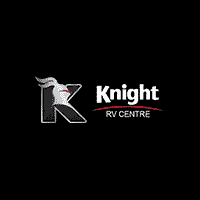 We offer a 30 day exchange policy and 90 day warranty on all of our RV's! This is our way of making sure that you are fully satisfied with your purchase and that we are here to make sure that your choice and investment is in good hands. We are committed to earning and keeping your business for years to come. We also offer amazing financing and sales incentives along with the best customer service that can be provided. Come on down and visit us today! We are your Number #1 stop for all your RV needs in the Southwest and beyond. Call (306)773-9301 and speak to our knowledgeable sales staff and get you in your new ride today!